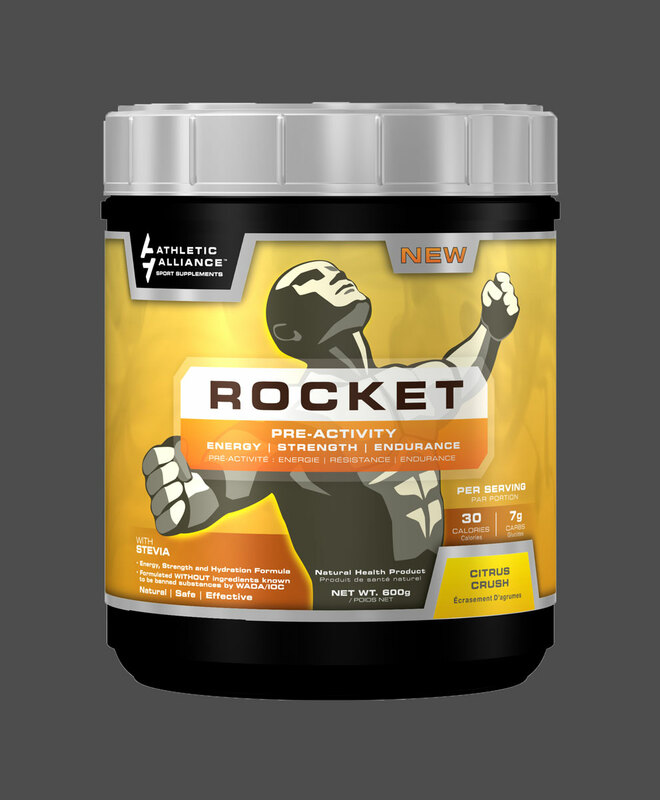 Athletic Alliance is a sports nutrition company based out of Vancouver, Canada. 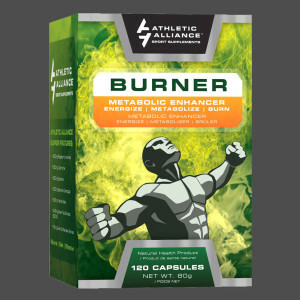 Ripley Studios first created a brand identity for Athletic Alliance, then used these identity guidelines to create their product packaging, advertising, and marketing materials. 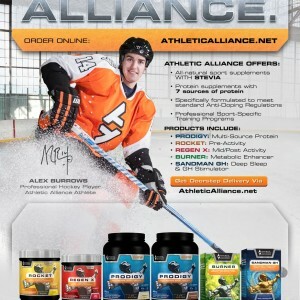 Ripley Studios did not provide web design or web development services for Athletic Alliance's main website. This is an ongoing project. 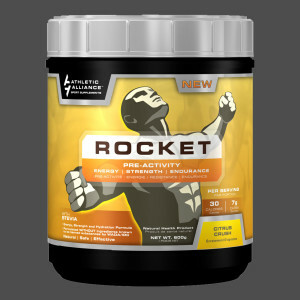 Athletic Alliance is a Canadian sports nutrition company. 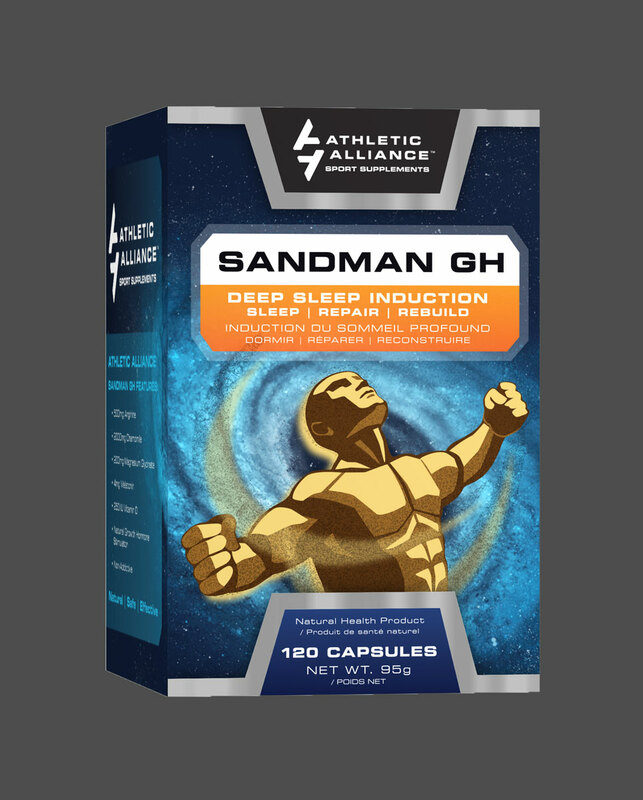 Their mission is to create natural, safe, and effective sport supplements for athletes that can’t sacrifice on performance. 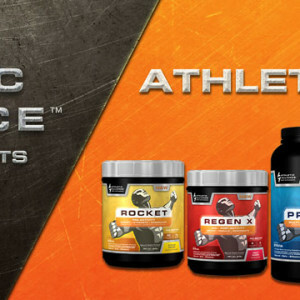 The Athletic Alliance product line is sold in GNC stores across Canada. 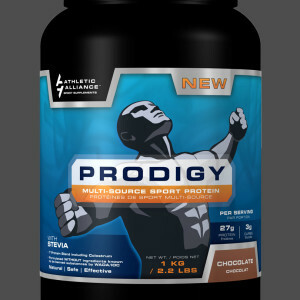 It includes pre and post-workout formulas, protein supplements, and other metabolic aids. 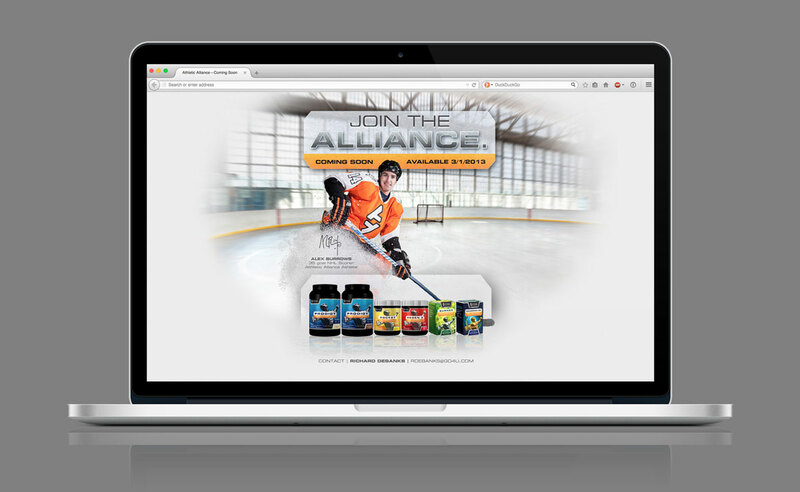 In this case study, Athletic Alliance partnered with Ripley Studios to design a logo and brand identity. 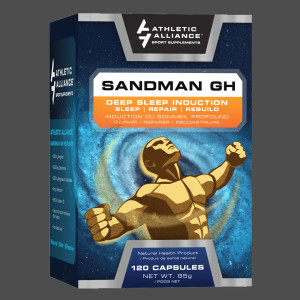 We then created a sports supplement label design, packaging design, and marketing materials for the brand. 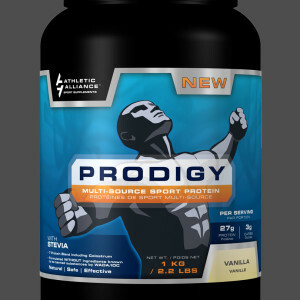 Athletic Alliance understood the importance that a bold, iconic logo has in creating a leading sport supplement brand. 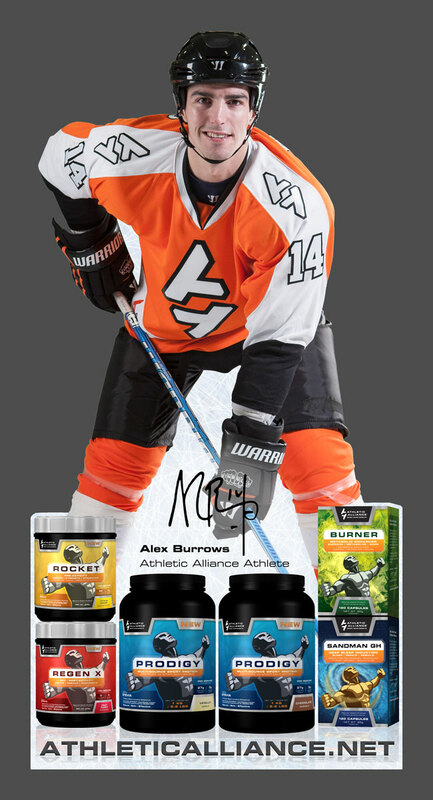 Under Armor and Gatorade were provided as examples of brands they wished to emulate. These companies’ simple, bold, and clean logo styles create instantly recognizable brand icons. Similarly, the simple ‘AA’ monogram logo that Ripley Studios created for Athletic Alliance is athletic, powerful, and instantly recognizable. 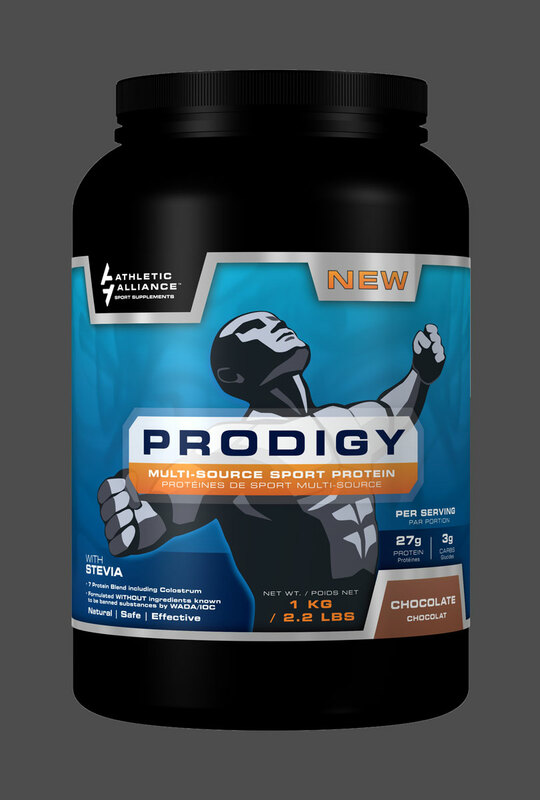 After creating Athletic Alliance’s logo, Ripley Studios was asked to produce packaging and sports supplement label designs. 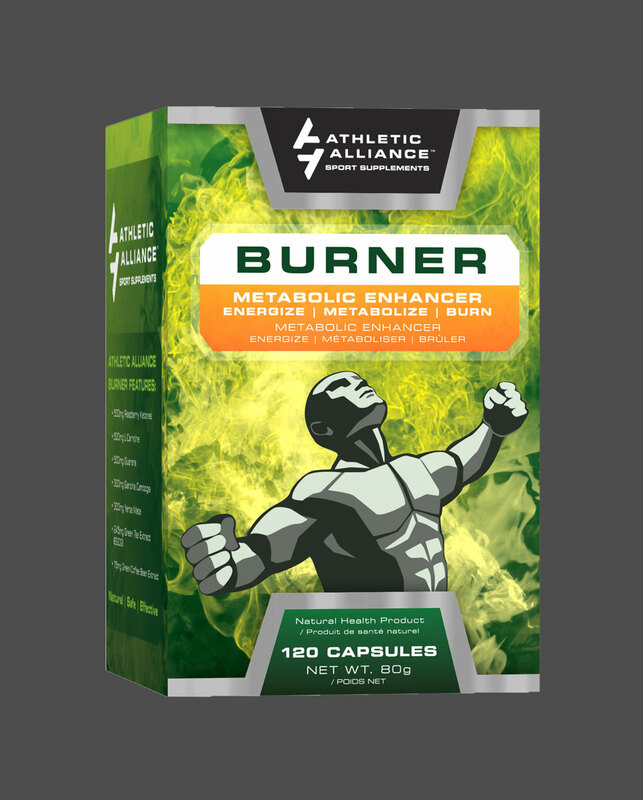 Athletic Alliance’s initial product run consisted of six supplement labels, two supplement boxes, and four supplement sachet designs. 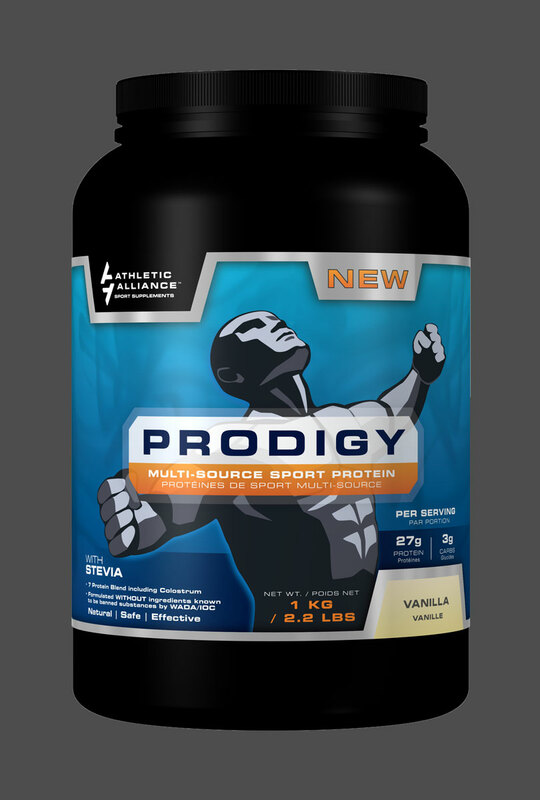 Product development for Athletic Alliance is ongoing, and Ripley Studios continues to partner with the brand to create new solutions. In addition to brand identity and product designs, Ripley Studios has created many marketing materials to promote the brand. 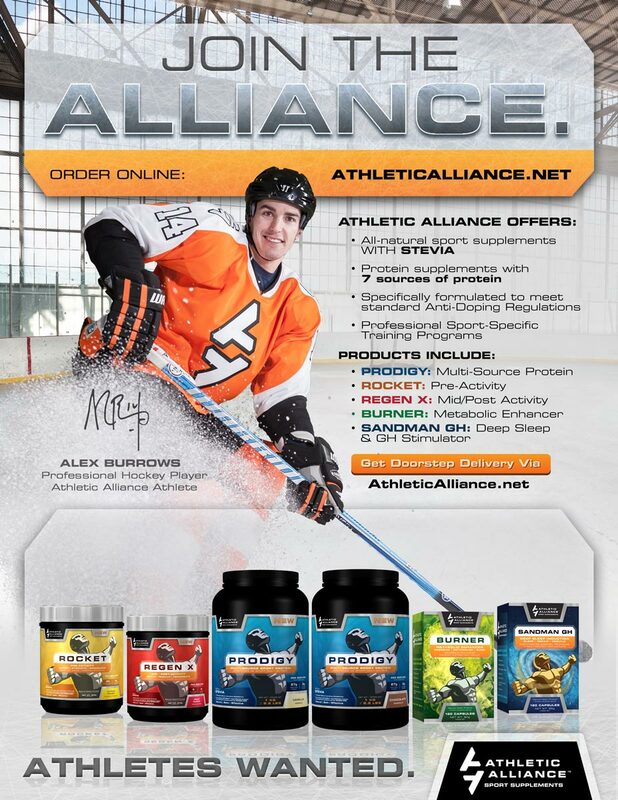 Advertising, point of sale, vehicle wrap designs, and more are created for Athletic Alliance on an ongoing basis. 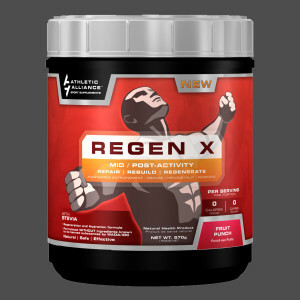 Are you seeking exceptional sports supplement label design for your company? Contact Ripley Studios. 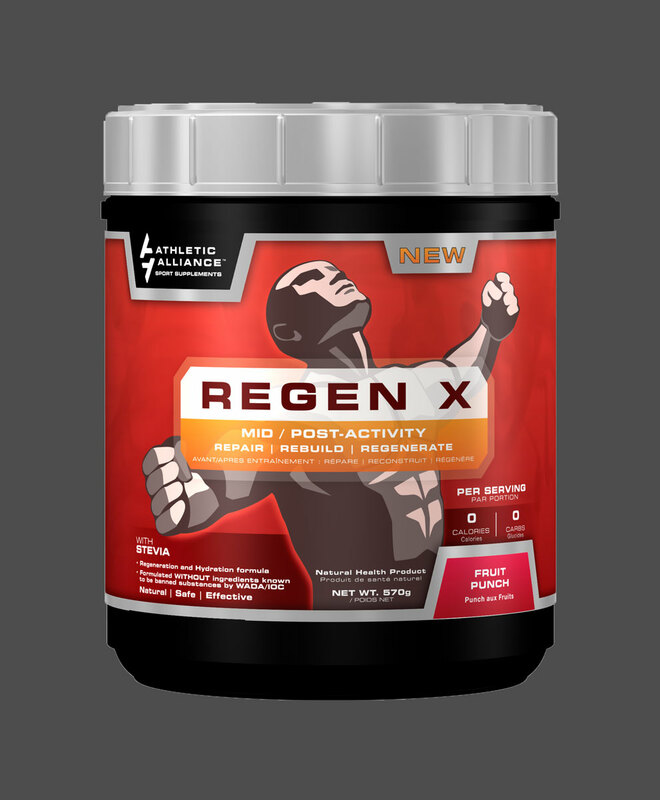 We have the skills and expertise it takes to launch a new sport supplement brand, or reimagine an existing one.